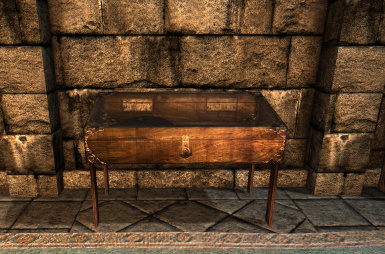 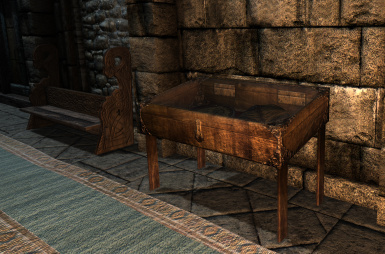 Retextures of noble furniture, common furniture, displaycases. 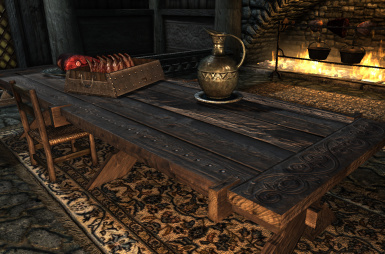 Noble and ordinary furniture retextures. 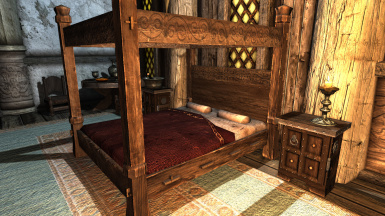 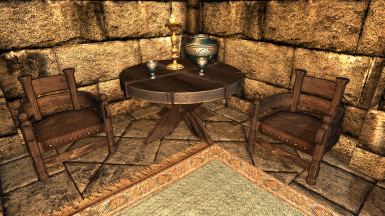 Affects almost all the furniture in the game - tables, chairs, cupboard, wardrobes, tables, showcases and more. 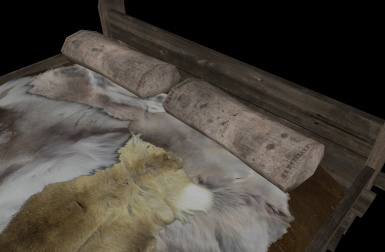 Textures resolution of 2048x2048, normal maps resolution 1024x1024. 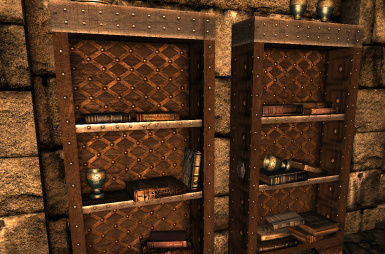 Installation: unzip the archive, place the textures folder in Data folder. 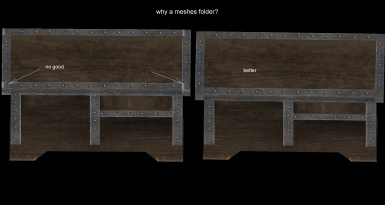 Meshes folder is optional but recommended. 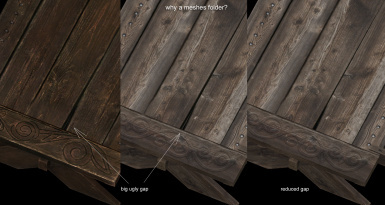 it contains a meshes with minor UV fixes. 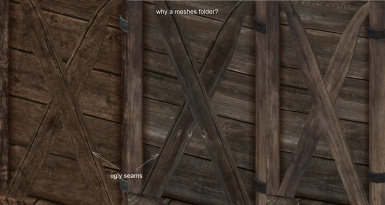 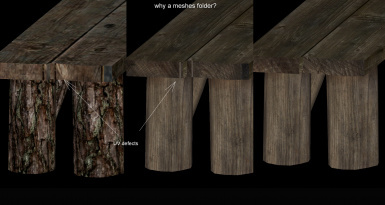 But the texture is compatible with the original meshes. 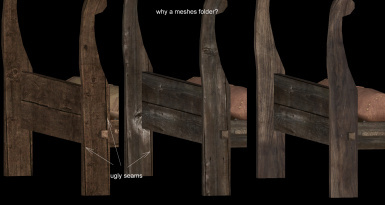 See screenshots to understand and decide. 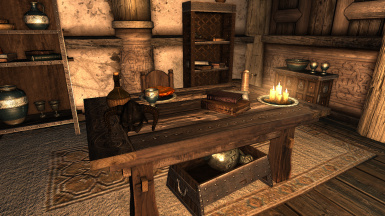 All screenshots, except those of nifskope, made ​​in the light of a lantern, otherwise quite dark. 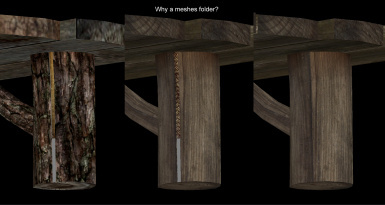 Possible incompatibilities: If you use SMIM or other mods containing meshes of furniture, do not overwrite files when installing meshes folder. 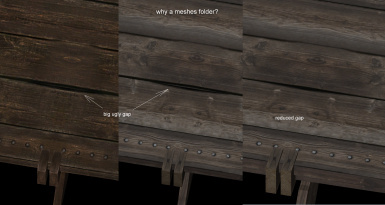 Or not install meshes folder. 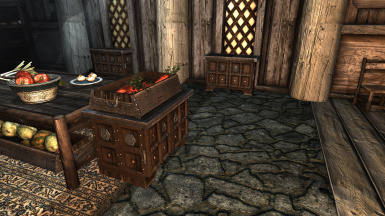 Red blanket from Enhanced Noble Furniture 4x _byMike by mikegemini http://www.nexusmods.com/skyrim/mods/5265/? 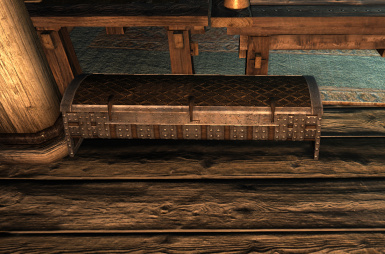 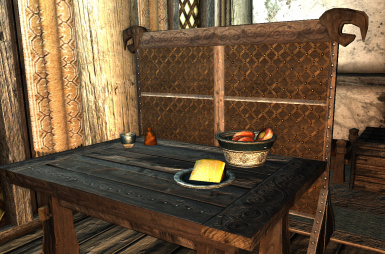 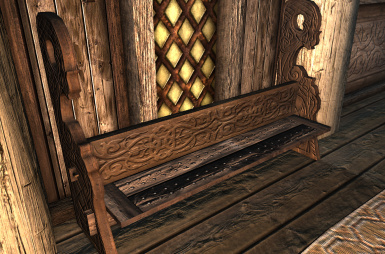 Decorative lattice from HD Noble Furniture by Arcanesix http://www.nexusmods.com/skyrim/mods/32309/? 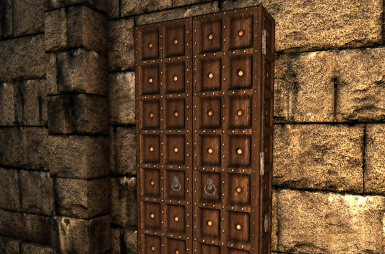 Some boards from Skyrim HD - 2K Textures by NebuLa http://www.nexusmods.com/skyrim/mods/607/? 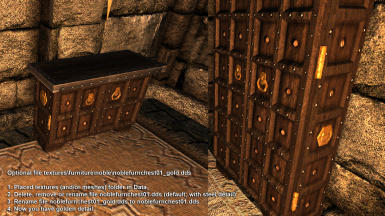 May be separate small fragments from mods, the name and authors didn't manage to be found out.